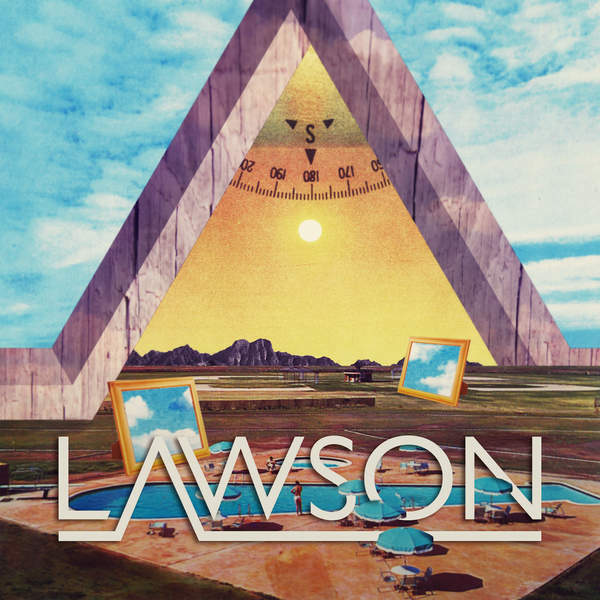 Lawson are a band I’ve been following for a few years now. They had me captivated in 2012 when I heard a track called “Die For You” which featured as a B-Side on their breakthrough single “Standing In The Dark”. It’s been a while since they released their debut studio album “Chapman Square” so it was about time they finally gave us some new music. Their “second” studio album is a mainly pop affair which sees them losing some of their creativity and falling lost into this “mainstream” vortex. “Roads” was an unoriginal lead single which failed to gain traction and unsurprisingly so. ”We Are Kings” and “Under The Sun” offer a more upbeat pop/rock sound with cliché lyrics that try so hard to create that “perfect moment”. “Mountains” is a highlight with its cute hook and similar sound to their debut record. “We can move mountains, mountains. We can make change, walk through fire, heal the world’s pain. Find redemption, take away blame”. The rest of the album is made up of the bonus tracks from their re-release of “Chapman Square” that Australia never received. This includes their cringe worthy singles “Brokenhearted” and “Juliet” which truly deserve the skip button. “Are You Ready?” and “Back to Life” provide foot stompers which would complement their live show really well and are two of the stronger tracks on this release. These guys have so much potential and hearing some of the tracks on this release disheartens me because their sound and quality of material they produced on “Chapman Square” was impressive. Let’s hope they creatively find their feet again and go back to creating strong tracks with actual meaning and not materialized hooks. You can catch Lawson on tour in Australia and New Zealand with Robbie Williams throughout October.